We sell a wide variety of material handling equipment here at SafetyLiftinGear, including our range of material trolleys. Each trolley is designed to move long loads quickly and efficiently, making them perfect for use with carpets and pipes. Our material trolleys are also extremely versatile, and thanks to their heavy-duty design, they are ideal for transporting heavy cylindrical objects across work sites. The compact design of the trolleys also means that they can easily fit into the back of a van, making them an excellent choice for removal companies. Purchasing or hiring material trolleys from SafetyLiftinGear is easy, simply choose your product from our range below, then select either 'Buy Now' or 'Hire Me' button below the products. Each of the material trolleys in our material handling equipment range has a different Working Load Limit (WLL) and length.  When purchasing or hiring from SafetyLiftingGear, always check that you have selected the material trolley with the correct WLL, to ensure that you are able complete your job safely. Be aware that you must always select material trolleys with a higher WLL than you need. This means that if your pipe weighs 220kg, then you will need a material trolley with a max load of 250kg. The WLL is clearly stated on all of our product pages, but if you have any questions regarding our range of material trolleys, please feel free to get in touch! You can contact us either by emailing a member of our customer service team on sales@safetyliftingear.co.uk, or calling us on 0808 123 69 69.